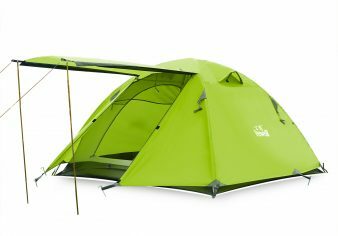 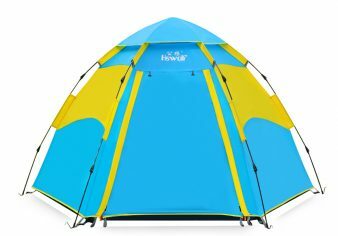 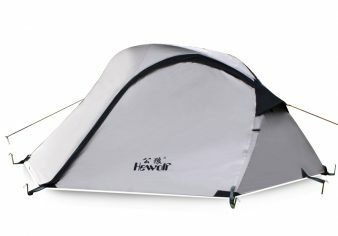 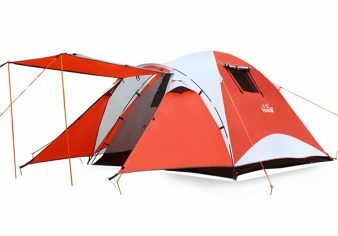 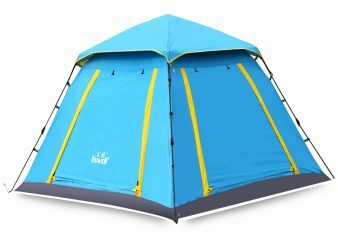 Hewolf Camping Tents 2-4 Person [Instant Tent] Waterproof [Pop up Tent] [Quick Set up] Family Beach Dome Tent UV Protection with Carry Bag – HEWOLF | Yiwu Yeying Outdoor Products Co.,LTD. 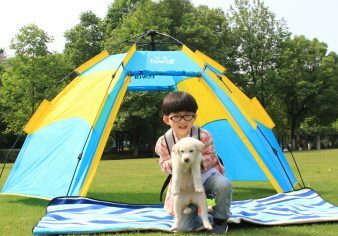 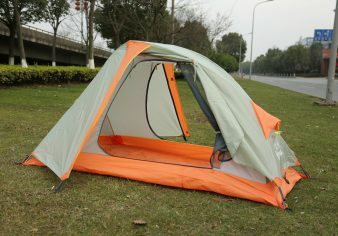 【Setup in seconds Automatic Tents】Simply lift up the top of the tent and it will automatic installation. 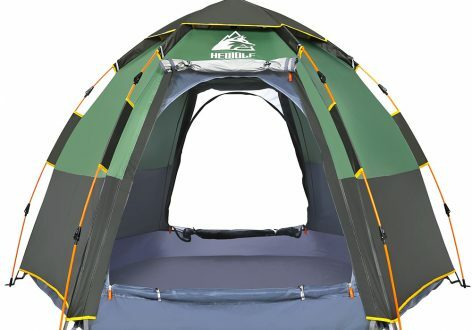 Press the end of the pole at moment which poles have yellow labels, automatically folding tent. 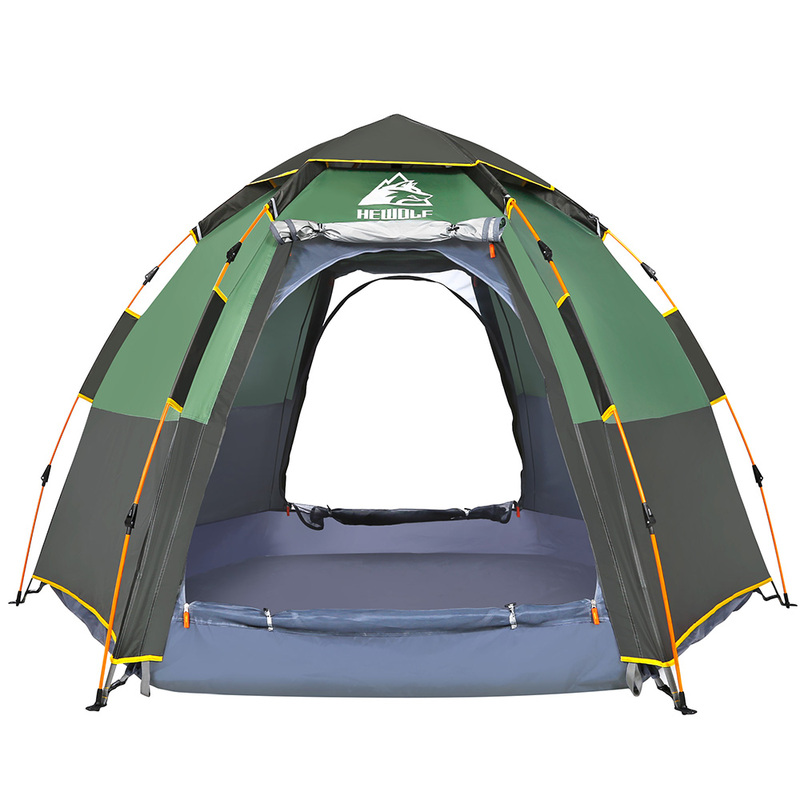 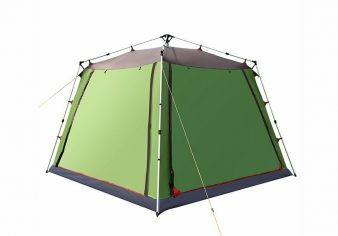 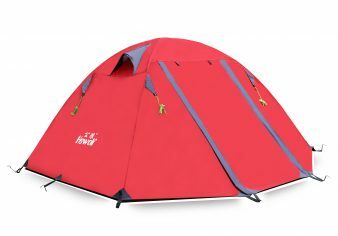 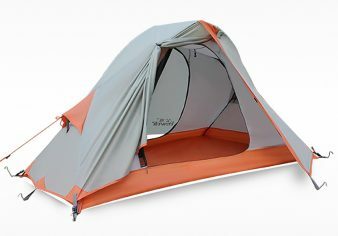 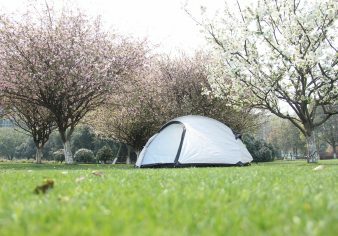 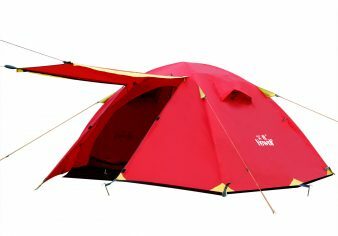 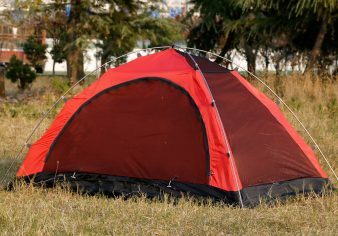 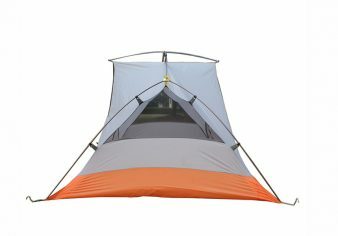 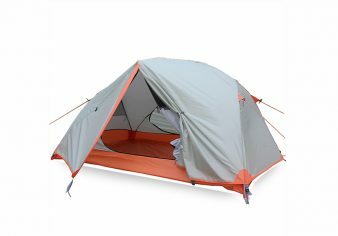 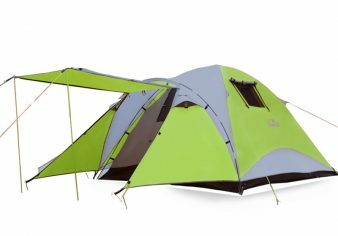 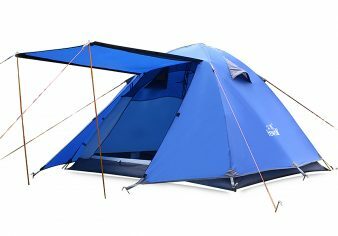 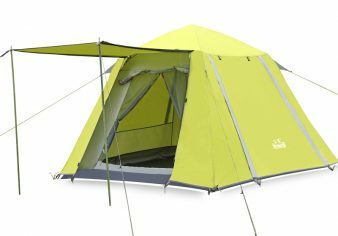 【Two Doors More Ventilated】This camping tent with a special D-shape zipper door on each side, an easy access to the tent and good for ventilation. 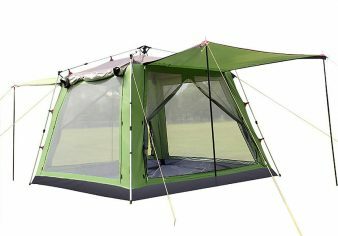 The mesh windows allow the breeze to come in and keep the mosquito out.